Unfortunately using wood and paper products today has both environmental and social implications due to the fact that many of the world’s forests have been tragically cut down. 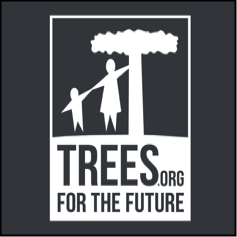 In making an effort to be a responsible business and balancing out the impact we have on our environment, Pacific Shoji Works has partnered with Trees for the Future and donates 1% of its profits to help plant trees. I want to thank the Pacific Shoji Works Customers. Because of you since 2011 we have been able to donate to the plant a tree campaign, our current total is 60,400 trees!! 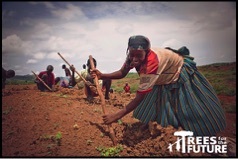 Trees for the Future (TREES) is an international development non profit that meets a triple bottom line: poverty alleviation, hunger eradication, and healing the environment. Through our Forest Garden Approach we train farmers to plant and manage Forest Gardens that sustainably feed families and raise their incomes by 400 percent. 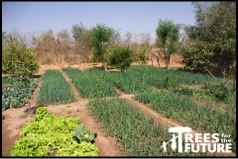 TREES receives donations to implement our work in areas where we can have the greatest impact. We currently work across 5 countries in Sub-Saharan Africa: Cameroon, Kenya, Senegal, Tanzania, and Uganda. 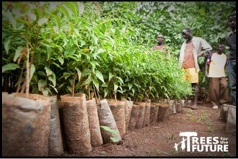 Since 1989, TREES has planted nearly 150 million trees.